YouTube wants a larger piece of the streaming music pie than it’s currently earned, so it’s come up with an audacious plan that you’re going to hate – and it involves more ads. In an interview at SXSW, YouTube’s global head of music, Lyor Cohen, said that people who listen to plenty of music on the platform will encounter more ads between tracks. The idea is to annoy users by bombarding them with ads, so that they consider subscribing to the upcoming music service it’s working on. Cohen noted that this is part of a larger strategy to get people to pay for music, and improve monetization for record labels and distributors. Of course, there’s money in it for YouTube too, and plenty of it. Bloomberg reported that Youtube raked in $10 billion in revenue in 2017, mostly from ads; drawing subscribers in could earn it even more cash in the future. 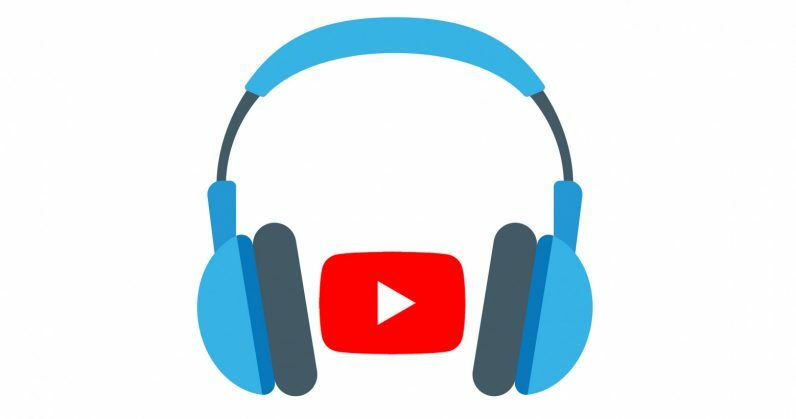 While YouTube has previously tried to sell users on a streaming music service with some confusing offerings (there’s YouTube Music, which is ad-supported and available in just five countries, and there’s also YouTube Red, which costs money and removes ads across the platform – including YouTube Music), the next one will feature exclusive videos, playlists and other content that the company will help produce. That raises another question: what happens to Google Play Music? That streaming service is available worldwide on Android and iOS, and also has a storefront for people who want to purchase digital music. Back in July 2017, Cohen said that the service will be merged with YouTube Red. It’s still not clear if that’s the shape this new offering will take. Until then, prepare for more interruptions in all your 🔥 YouTube playlists.